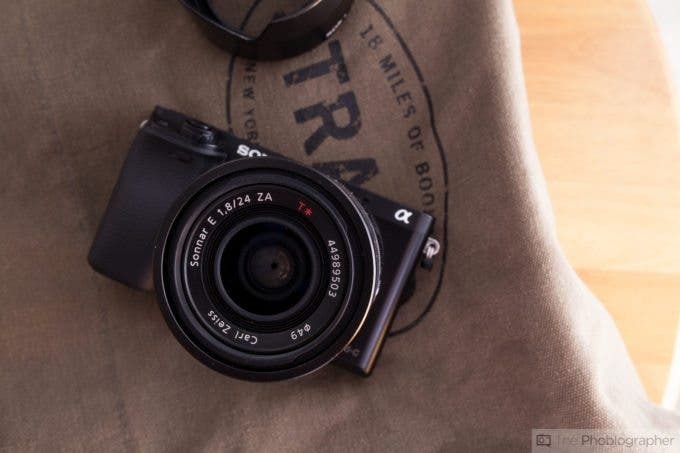 These Sony Mirrorless camera deals will put a spring in your step as we head toward Easter. 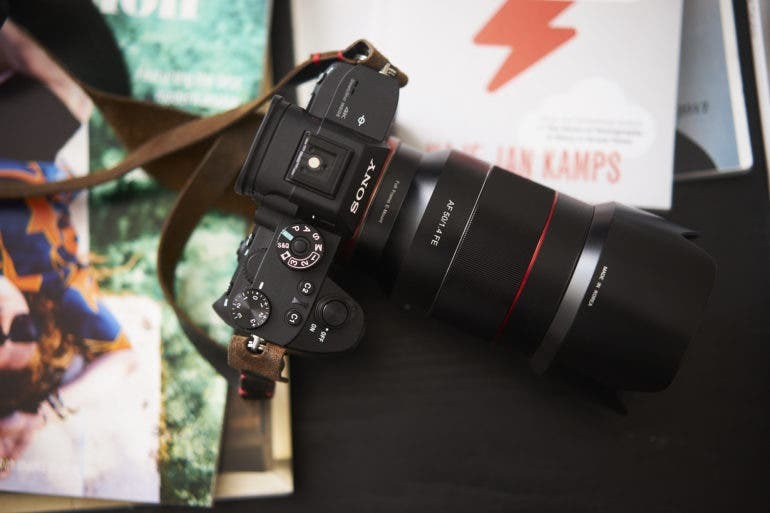 If you have been the market for a new Sony Mirrorless camera, or some new Sony glass, you are going to love these amazing camera deals. Right now you can grab the Sony a6000 with a 16-50mm, and two 64GB SD cards for just $498! The Full Frame Sony A7 II with accessory bundle is only $898, and the A7 II with the 28-70mm lens with accessory bundle is only $998! Has the Sony a9 been fluttering its shutter at you? If it has you can get it with a Rode mic bundle now for $3,498! Need to see in the dark? 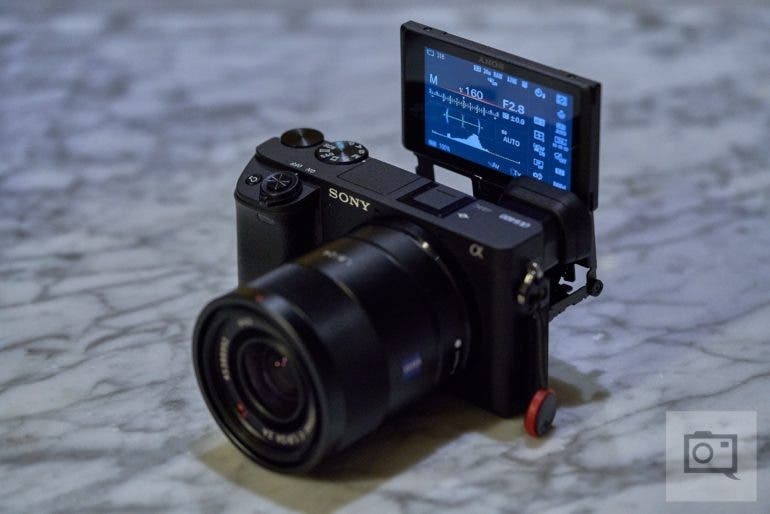 The Sony A7s II with accessory bundle is just $1,998. Other notable deals include the X-T2 and the X-T20 which are in the final week of their sales. The X-T2 is just $899, and the X-T20 is only $599! Come on in to see the other camera deals. You can get these amazing tutorials, and photography software deals for next to nothing, but you’ll have to act fast. 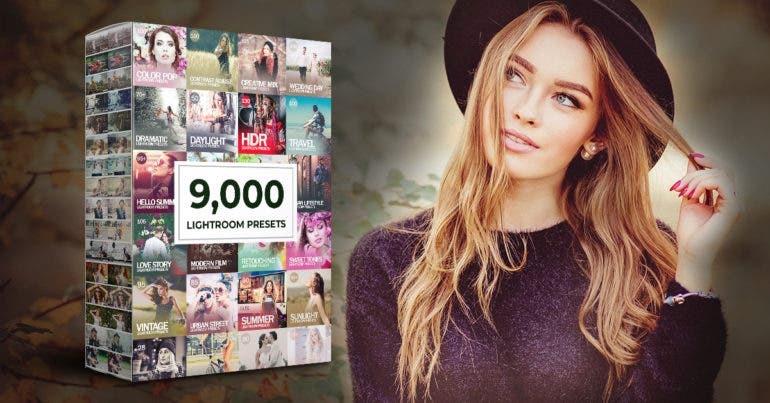 On April 19th this mega bundle of amazing Lightroom presets will see a major price increase, so don’t miss out! There are some huge camera deals, and some amazing prices on lenses, guides, and tutorials right now. Need some new gear? Has a new camera been on your shopping list for a while? If so this Cheap Photo is for you. We have found some exceptional camera deals, along with some spectacular deals on lenses and accessories too. You can pick up the Fujifilm X-T2 for just $899, and the X-T20 for only $599!. The Canon 5DS can be yours for just $1,539.99, and the Panasonic Lumix G7 has been knocked down to only $480.28. If you’re looking to get your photography business up and running, the Jump Start Your Commercial Photography Business Guide is only $29. You can save $721 on the Mega Bundle of 8,400 Lightroom presets which is only $29. Come on in and check out all of the camera deals and more. Don’t miss out on the chance to get your hands on this Mega Bundle of Lightroom Presets for just $39! 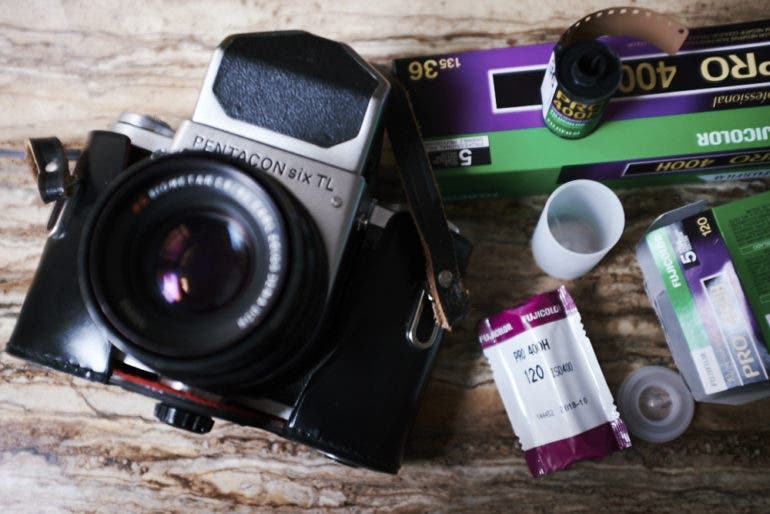 Come April 15th, the price on some of your favorite Fujifilm emulsions will go up by as much as 30%. Save a ton of time in post, and create a consistent look and feel by using top quality Lightroom presets. Behind the camera. That’s where we like to be more than anything as photographers. While image processing is something we have to do, generally speaking, the less time we can spend in front of the computer the better. That’s where presets and workflows come in to play, and man have we found some great deals on Lightroom presets and workflows for you. 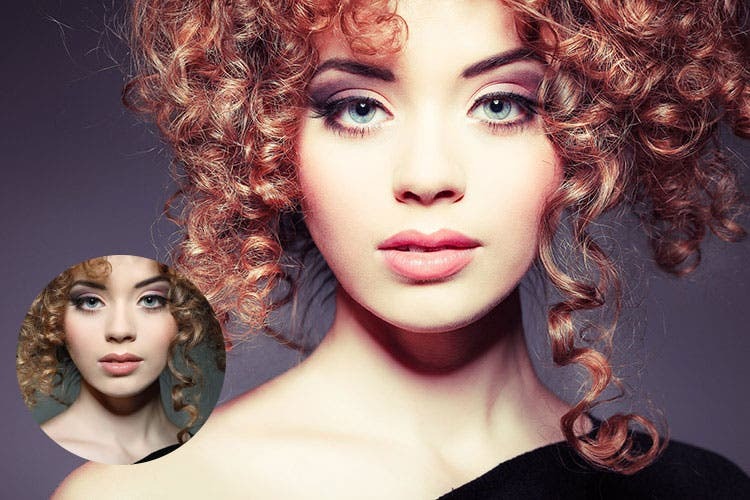 You can save $721 on 8,400 Lightroom presets with the Mega Bundle of Presets which is just $29, and you can get bundle of portrait retouching brushes for only $19! Camera deals like the ones we have listed here don’t come along very often! We have found camera deals and lens sales that are so hot we’ve had to crank the air conditioning up to max! Let’s start off with the biggie shall we. $899 for a brand new Fujifilm X-T2. Yep we did say $899! That is an insane deal on an insanely good camera. Its baby brother the X-T20 is only $599 too! These camera deals really are quite amazing, and if you have been thinking about picking one of these up, now’s the time to do it. 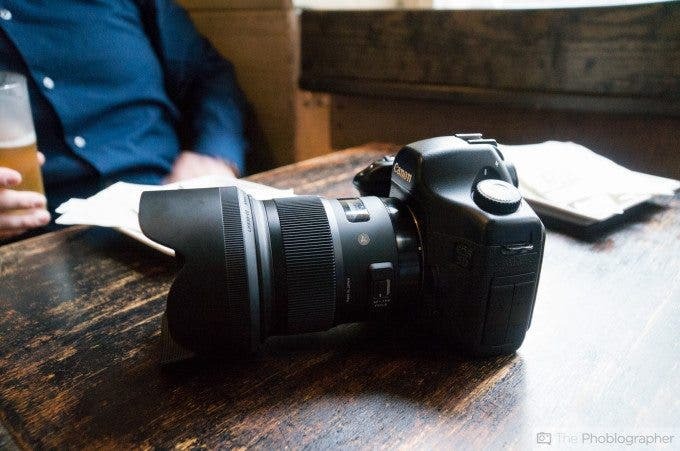 There are also some great deals on Sigma lenses like the Sigma 70mm f2.8 which has come down to $469 for Canon EF and Sony E shooters, and the Tamron 24-70mm f2.8 G2 is just $899! Become a master at landscape photography with these heavily discounted guides, tutorials, and presets. Now’s a great time to buy a new camera or some new lighting gear because these photography deals incredible! If you have been thinking about buying some new lighting gear, or perhaps a new camera, these photography deals are for you! We have found some great deals on Sony camera bundles like the A6400 bundle with a memory card, case, filter kit, and an extra battery for just $898! There’s another similar a6400 kit that comes bundled with a 16-50mm lens too and it is only $998! Need some new lighting? 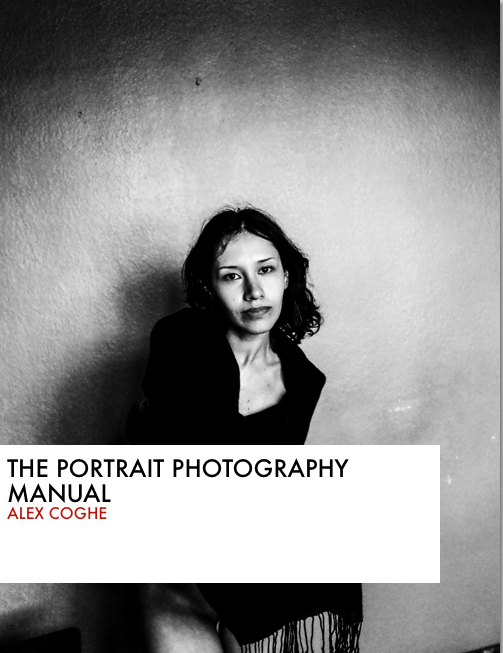 Act fast because the Godox Deals expire today! The Godox AD200 is down to just $269! There are also AD200 bundles that come with the wireless transmitter for each platform for only $310.50. Need a little more power? The AD600 (non ttl) is just $494.10, and the brand new AD 400 Pro TTL is down to only $599! Check out more photography deals after the break. If you’re in the market to upgrade your current glass, these lens deals will make you do the happy dance. 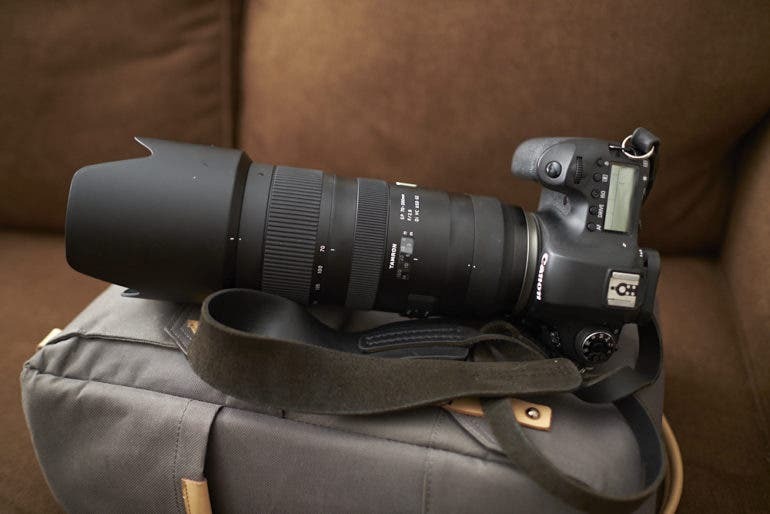 If you’re in the market for a 24-70mm f2.8, or a 70-200mm f2.8 these deals on Tamron Lenses are for you! 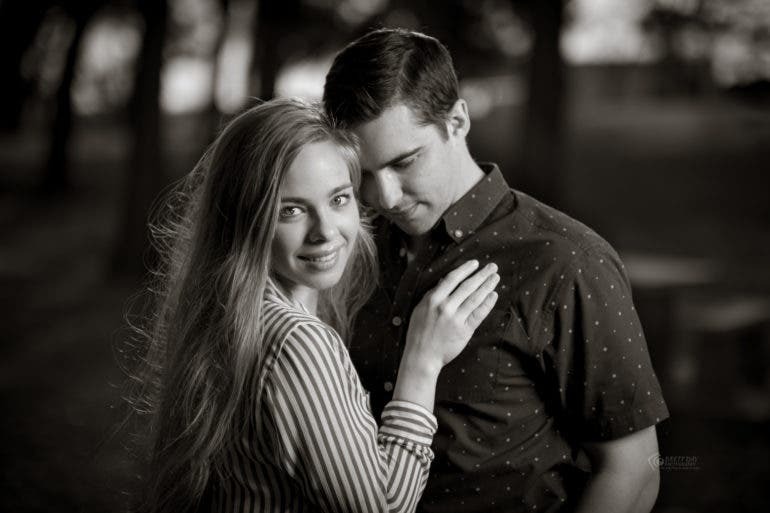 These photography tutorials, software, and presets are some of the best around, and they are priced just right! We did some digging, and we found some pretty great lens deals and camera deals just for you. 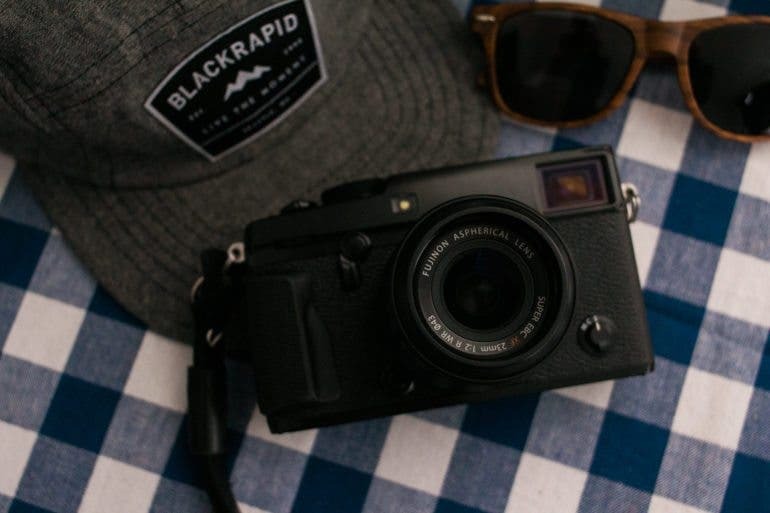 In continuing with our efforts to find a way to get you some of the best deals we can find after tax day, we’ve found 20% or more off of both cameras and lenses. 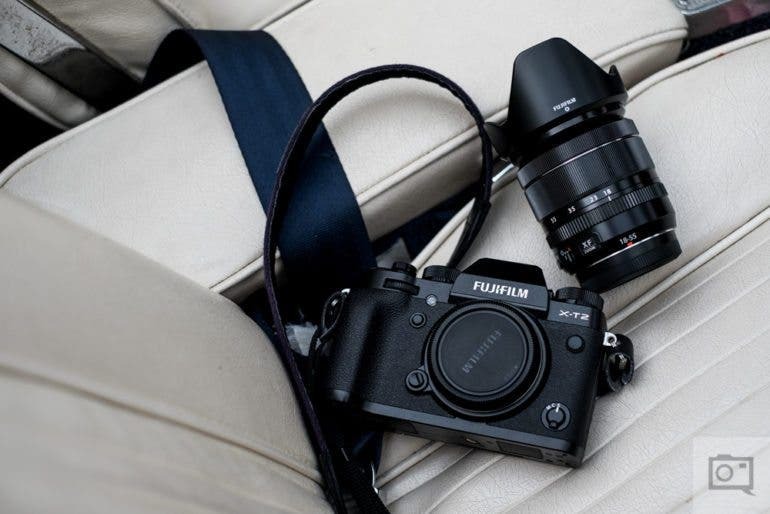 You’ll find some great options if you’re in search of a backup camera, your first real camera for someone, or if just want some new glass to help you with your inspiration. Just remember folks: your lenses are more important than your camera. We’ve also got a few others too! These Photography software deals, and sales on tutorials and guides are around only for a limited time. If you’re on the hunt for affordable but really solid 50mm lenses, then this list will be tempting. 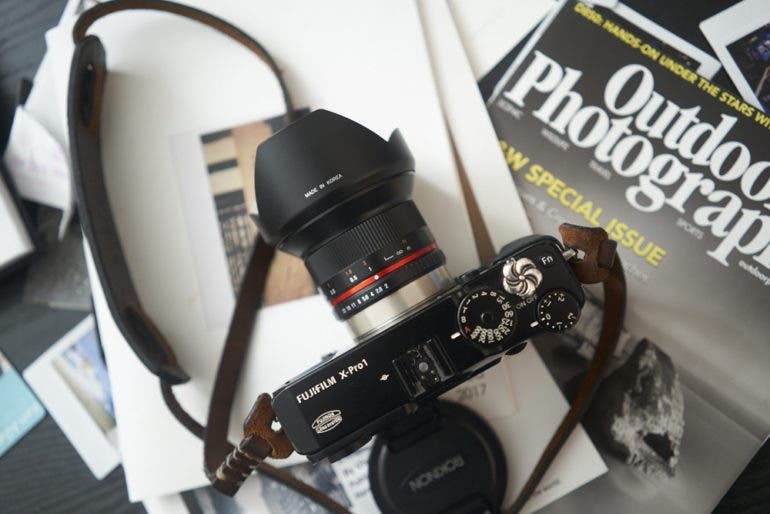 It’s tax time here in the US, and in continuing with our search for really affordable lenses and cameras we’ve found a number of great and cheap 50mm lenses for you to choose from. We’re trying to ensure that you don’t break the bank. Because we’re catering this to full frame shooters, you’re going to find a 50mm lens with glorious bokeh that you’re seriously going to love. So let’s take a look at the list! Just because Uncle Sam took a chunk out of your wallet doesn’t mean that you can’t get a sweet new camera or lens. We’d like to call this a recession special of sorts, but it really isn’t at all. 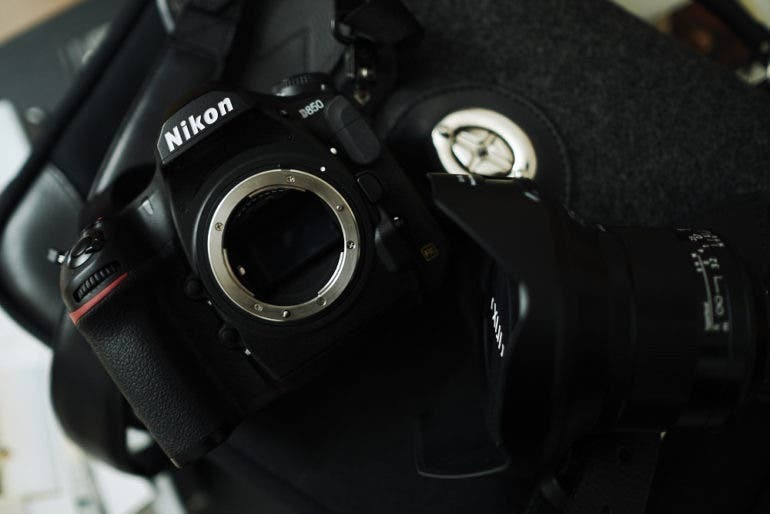 However, we totally know that many of you are still looking to get your hands on a few more affordable lenses, cameras and more. So we went through and rounded up a number that we really like. 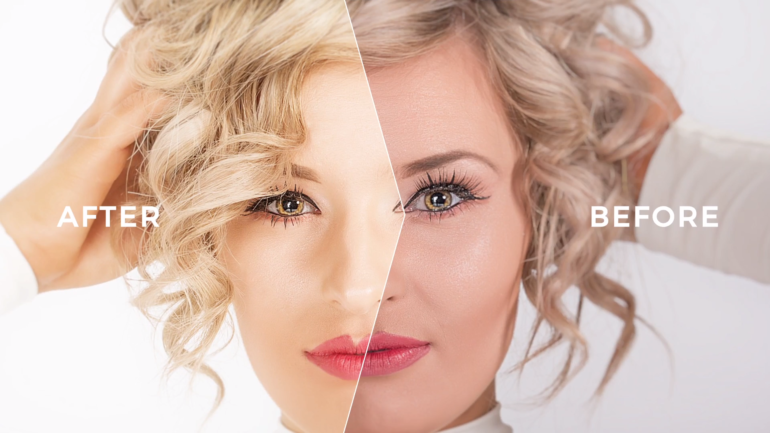 These Lightroom Presets will add an air of elegance to your images with a single click! See all of the camera deals, discounted lenses, pro grade printer deals, and photography accessories that are on sale. 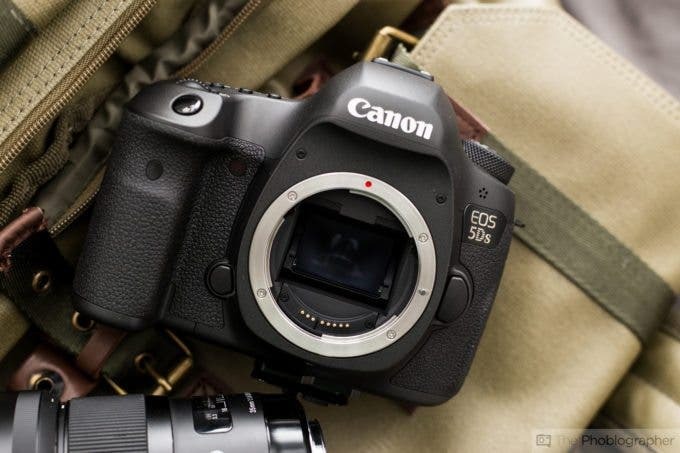 The prices on DSLR’s and Mirrorless cameras keep on falling thanks to an ultra competitive market. This means you can score some amazing savings. The camera deals we have listed below are red hot. The brand new Sony a6400 can be picked up for just $898, an import Canon EOS R with one year warranty can be yours for $1,779.99, the excellent, pocket rocket Ricoh GR II is only $496.95, and the Nikon D850 (import w/1yr warranty) is only $2,549.99. There are excellent deals on lenses from Fujifilm, Canon, Tamron, and Sigma. 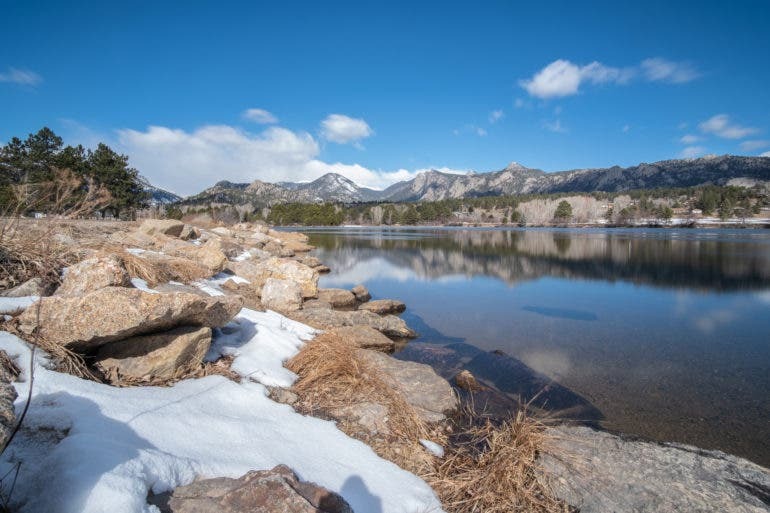 You can save over $200 on the Sigma 50mm f1.4 ART, and you can save over $250 on the Fujifilm 16mm F1.4 R WR. If you’re in the market for a printer, the Canon Pixma Pro 100 printer has a discount of $207.71. You can save a ton on memory cards too right now.